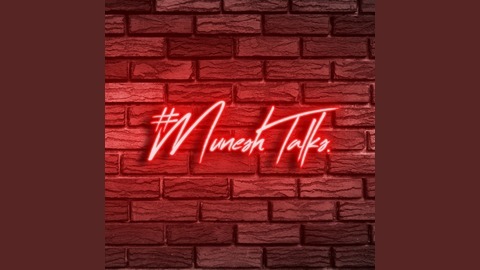 Welcome to MuneshTalks a show about anything and everything. Today on #MuneshTalks we discuss the paranormal, UFO's and share some of our scariest/ghost experiences with you guys! 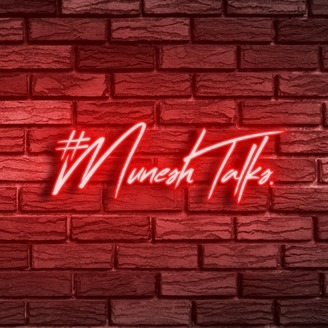 Be sure to use the hashtag #MUNESHTALKS on social media to send me topics and questions! #MUNESHTALKS PODCAST EPISODE 1 | Why a podcast?